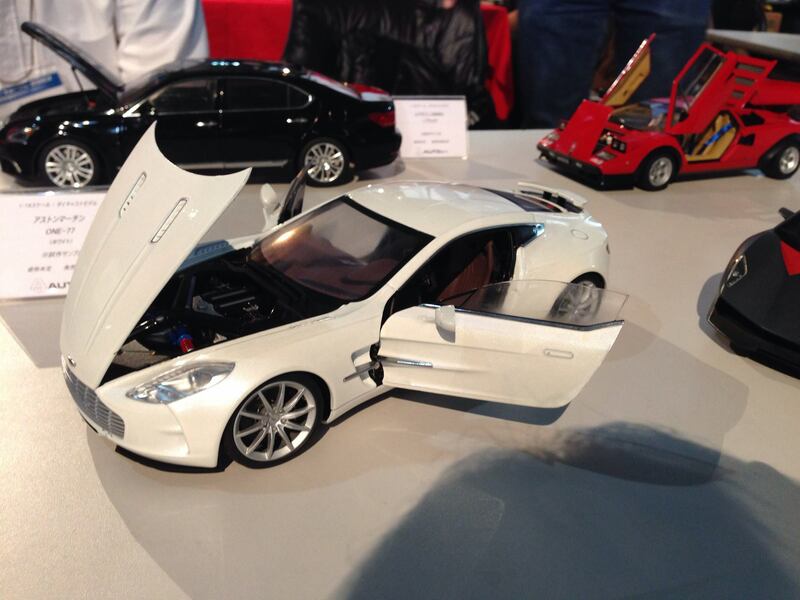 Two new models from AUTOart has been spotted at a toy show in Japan (1:18 scale). 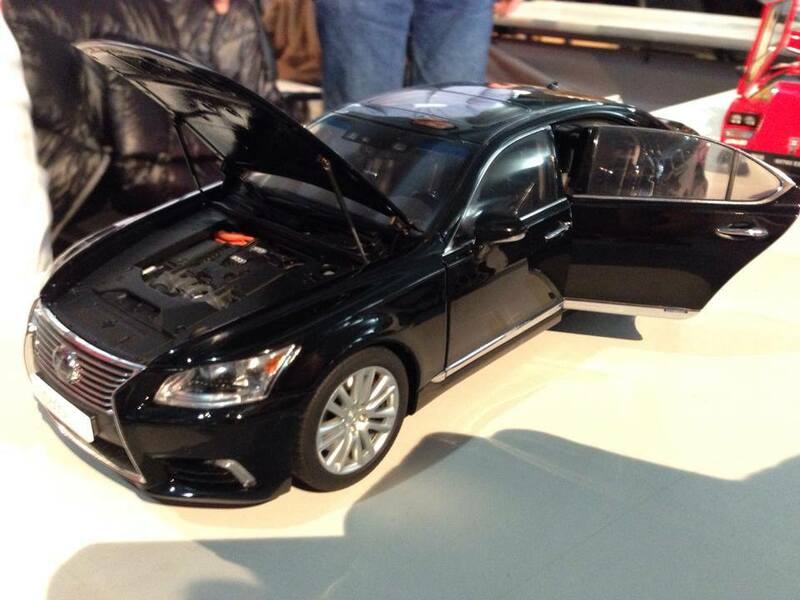 Lexus LS460hL is coming in Sonic Silver, Black, and White. Colors for Aston Martin One-77 haven't been announced yet, but pre-production model has been spotted in White. As usual, the production model will probably be available in 3 colors.